AFFORDABLE! 2015 with excellent miles! 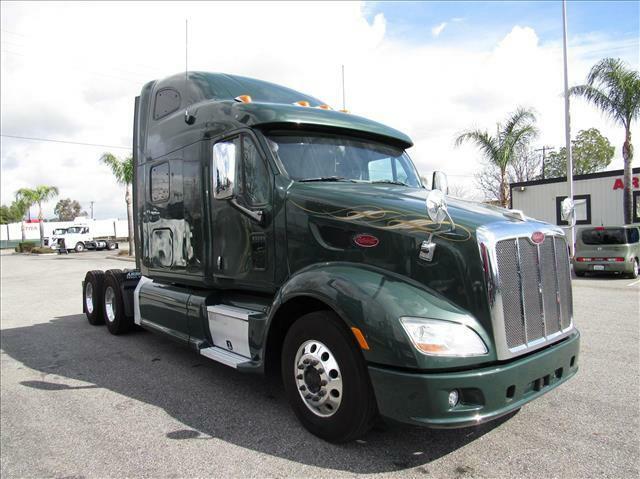 Paccar MX motor with 10 speed manual transmission, APU, lots of sleeper room, APU, fresh oil change, annual DOT sticker ready, comes with our 90 day/25,000 mile Confidence+ Warranty!